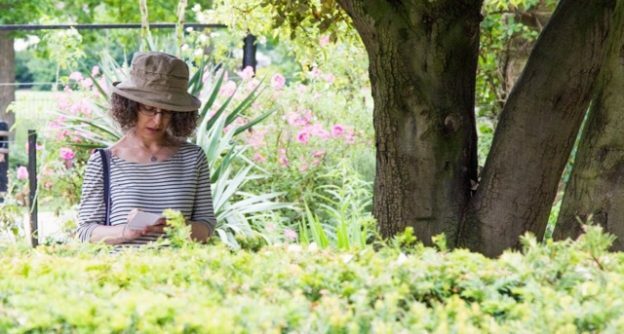 Celebrating National Poetry Day – a 90 minute walkshop aimed at adults or children over 12 in discovering hidden gardens minutes from Vauxhall transport interchange in which you get to compose and recite haiku – 3 lined short poem usually associated with Japanese culture. Novice or expert, join in this fun walking activity in which you get to compose, write and recite short 3 line poems (known as haiku) and see your work published in a ‘zine anthology. Be inspired by the beauty and calm of hidden gardens just minutes from the bustle of Vauxhall’s transport interchange. Download the zine anthology of poems written on the walkshop – remember to print these on both sides of the same sheet of paper – download this handy crib sheet to remind you of how to fold and cut the paper into a journal. No booking fee if you use the PayPal button below, otherwise Eventbrite will add a booking fee. Suitable for adults and accompanied children 12+ (come free). All materials provided. Please book in advance to guarantee your place. This also helps us be more sustainable, by not overproducing journals etc. What I like best about the event | What I found surprising | How much I enjoyed it (maximum 5 stars) and why? 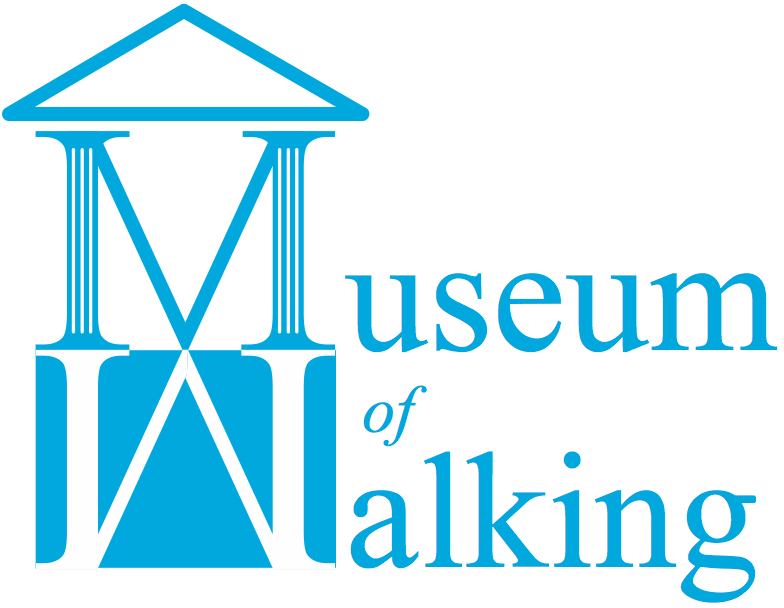 Check out the Museum of Walking‘s Haiku Encounter project. This entry was posted in Haiku Encounter on October 4, 2018 by admin_MoW. n – a gentle walk: Sall we geng fir a daander doon da rodd?